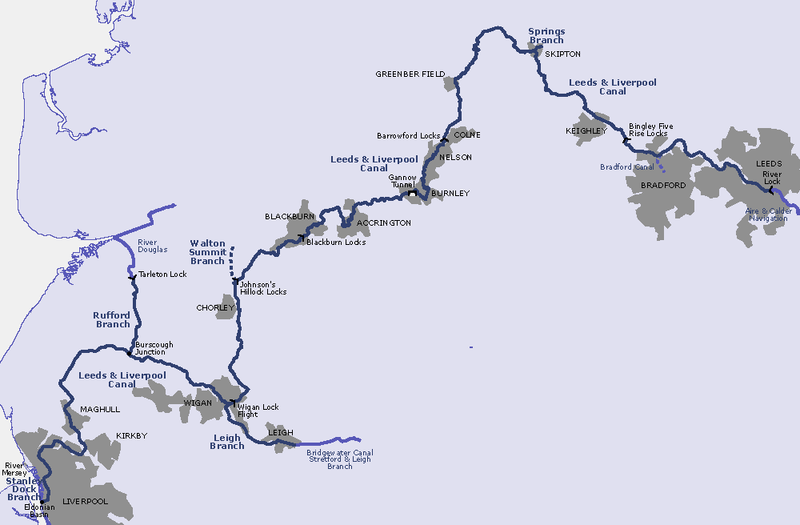 Spanning 127 miles, the Leeds to Liverpool Canal is the longest canal in North England. From the beautiful banks of the river Mersey in Liverpool to the hustle and bustle of Leeds City Centre, it passes through 91 locks and has a summit level of 487 feet. The canal is home to some of the UK’s famous waterside attractions including the Bingley Five Rise Locks and the Double Arched Bridge in East Marton. You’re probably wondering why we’re giving you a geography lesson, well for our 2019 charity event, we’re going to walk it! In relay fashion you’ll see the Optimum Medical team cover the 12 stages of the 127-mile journey over the course of two days. 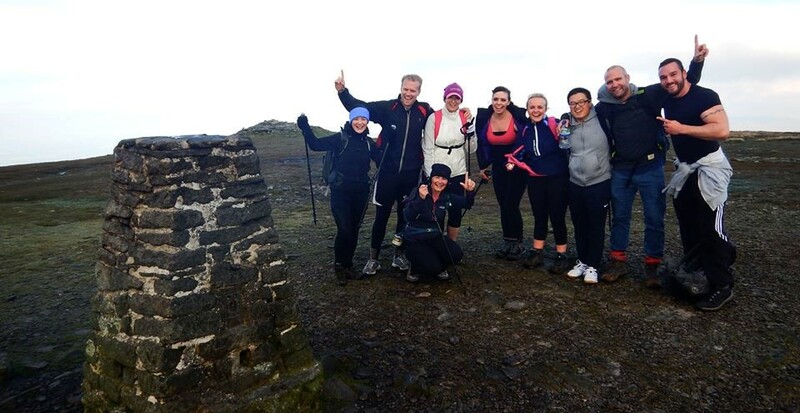 At Optimum Medical we’re not shy of a challenge in the name of charity, having previously completed the Yorkshire Three Peaks Challenge in 2015, a grueling 25 mile hike up the three highest mountains in the county, in one day! All in aid of the amazing charities, Candlelighters and the Leeds Children’s Hospital Appeal. We raised a huge £1689.16 over the course of the year and are looking to smash that target again in 2019! 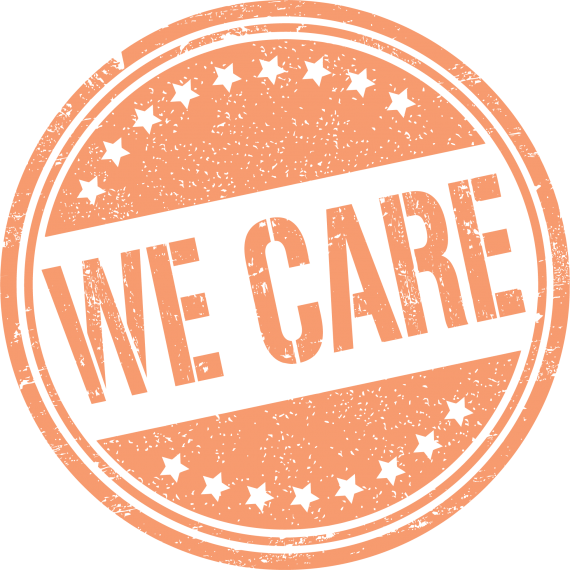 Watch this space for further updates on how our training is going and who we’ve chosen to support as our charity of the year for our 2019 challenge! Dementia Action Week 2018 - Small actions. Big impact.